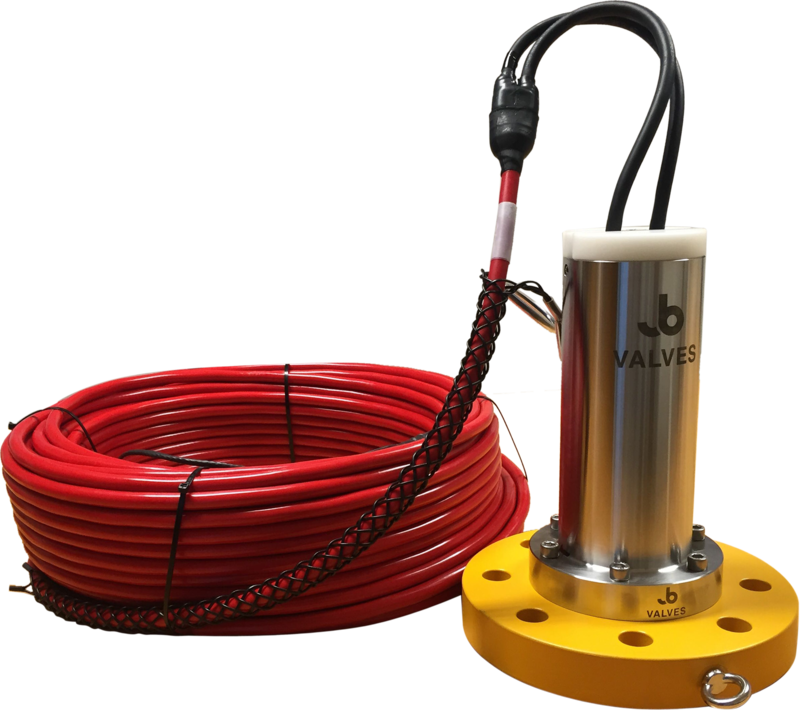 Applications where hazardous areas may become flooded intentionally or unintentionally require ATEX Zone 0 & Subsea rated equipment. Decommissioning environments expose products to H2S both internally and externally. Our hybrid decommissioning solution is designed with these extreme requirements at its core. Use of materials including Inconel 718 & 625 allow for the most severe of compatibility issues to be resolved. Ex ia IIIC T130°C Da"